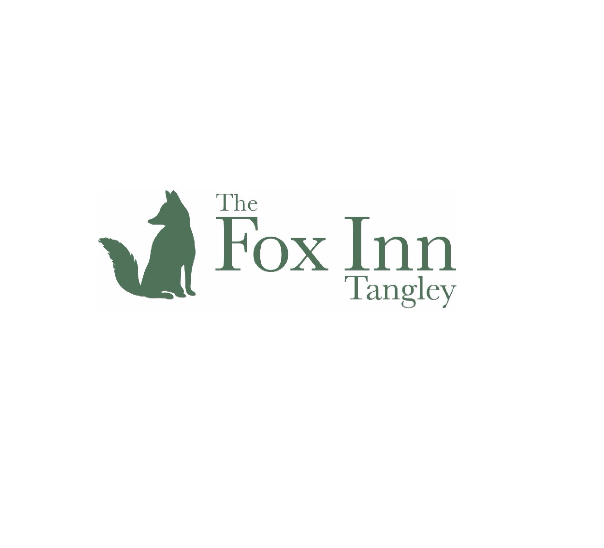 The Fox Inn is a beautifully restored English country pub and Thai restaurant in the village of Tangley – located just four miles north of the old market town of Andover, and nestled amongst the picturesque Hampshire countryside. Our Thai restaurant and kitchen is open 7 days a week serving delicious, authentic Thai food for lunch and dinner, available either in the restaurant or bar areas. The Fox Inn’s experienced Thai chefs lovingly prepare and create each dish from the Thai Menu to order, using only the freshest ingredients. 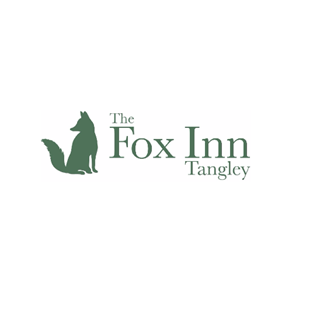 The team of Thai chefs, including a former chef to the Thai Royal Family, have been hand-picked by The Fox Inn’s owner, who has over 15 years experience successfully running British pubs serving Thai cuisine of the highest quality. Very tasty, fragrant food in a nice country pub setting with fantastic service. We really enjoyed our meal and we’re already looking forward to returning soon. Love the food  and feels like a real family pub. Love this place. Visited for my friends 60th birthday and the decorations I provided to them had been put up so nicely with extras making our little corner feel very special. Food was great at always and very smiley friendly helpful staff on hand. Thank you guys! We had a fantastic evening. The food was simply delicious, the staff friendly and accomodating for our child. We are looking forward to visiting again soon. Always enjoy going to the Fox Inn. Very welcoming to humans and dogs. Brilliant food. Lovely place & highly recommended! As always, truly wonderful food and great service. We had a lovely evening at the Fox. The service was excellent and the food delicious. We will definitely visit again when we are in the area. Fantastic environment with very friendly staff. The food was tasty and well presented. A thoroughly great venue. Great food and great atmosphere as usual. We had a lovely evening at The Fox. The food was delicious, the waiter very helpful, describing dishes and adapted to suit our various tastes, the service impeccable. All in a lovely setting with relaxing and friendly atmosphere all at a reasonable price. We had another great night with you. The food is always excellent and the service second to none. First visit to this pub. Very welcoming staff. Food was good quality and generous in quantity. Would visit again. We’ve been here maybe 6 or 7 times previously and I’m sorry to say that this was our least enjoyable and I think we may not come back . The food was ok but my sons ‘weeping tiger’ was tough , my Thai green curry was ok too but lacked depth of flavour and spice . The ‘money bag ‘ starter was over cooked - it looked like it had been ‘pre - cooked ‘ and then heated up again .Lastly our prawn crackers failed to materialise. The Pub was noisy and crowded and it was difficult to maintain a conversation. The bill for myself and my two teenage children came to almost £90 ( we only have coca- cola to drink ) and it just didn’t feel good value for money . Such a shame as we’ve enjoyed our previous visits and we’d come to celebrate my daughter being offered a job . We had a very tasty supper thank you and the member of staff who looked after us was very attentive. The only down side was that the restaurant was over booked and as a consequence the kitchen could do keep up with the orders being submitted. Great food, glad to be able to return. The food was delicious. Husband slightly disappointed there wasn’t much heat to his Two chilli rated dish but will know for next time and still enjoyed his meal. Service was quite slow. The girls worked hard but a full service with only two waiting staff was always going to lack speed. But overall an enjoyable evening and we’ll visit again.